Description : In this effort we will explore replacing exit signs from the local wal-mart. Go online to research more about the difference between Incandescent and LED technology. Record some of the main points you found here. LEDs last longer, use less electricity, and require smaller batteries. Research how and why lighting energy consumption contributes to carbon emissions. Record what you have learned. Electricity is created using coal, which generates carbon emissions. Find a group to work with 2-3 people, who is in your group? Plan a couple of buildings you want to check for exit signs using incandescent. Print out the “On-Site Guide” and bring it with you. What is the building that you ended up choosing? Attach your completed “On-Site Guide” before submitting this step. Many power companies offer rebates for switching to energy efficient exit signs. Research rebate programs in your area. Check the attached web resources to search for energy rebates in your area. Were you able to find a rebate program suitable for the building you are working on in your area? From the “Alternatives to Incandescent Exit Signs” guide, which signs would you recommend to this building? Download the attached “Energy Calculator Guide” file and use the attached web resources to access the Greentorch Energy Calculator to calculate savings. 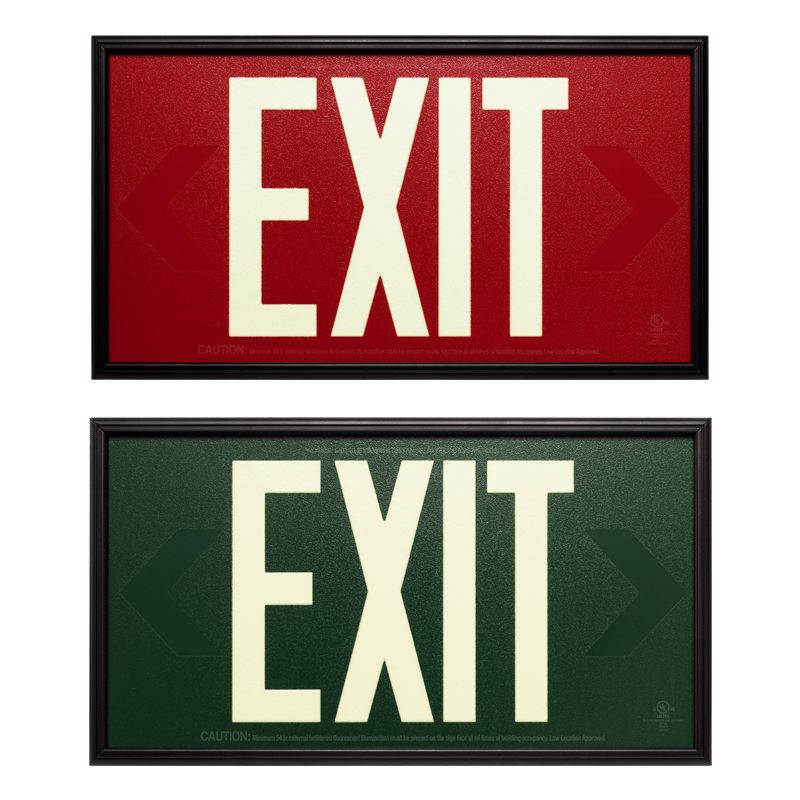 After your calculations, which exit sign you recommend to use in the building you are working on? If you answer has changed, why? What is the payback period of your recommendation? How many exit sign units will be replaced? What were the watts average in the old units? How many watts does the new exit sign recommendation use? Test your lesson out by delivering it to another team in your class. Ask that team to evaluate your presentation, using the Checklist. Write a proposal summarizing the benefits of switching to LED or non-electrical exit signs. Include information and pricing on the sign you are recommending, cost benefit analysis from the energy calculator, and carbon reduction analysis. Go back to your building and present your findings. Leave your findings with the building manager / the person in charge. How did the manager respond to your proposal? They loved it and want to do more buildings. What were the results of your presentation? We found a way to lower their energy and improve maintenance. Do you think the client will update their exit signs? Why or why not? Yes, it makes good business sense and is good for the environment. Do you think your sign recommendation is a better choice environmentally? Explain. Yes because the lower energy and less battery waste. Also, the bulbs that must be discarded are eliminated.